With LC PC Suite, you can use SmartShare to share PC content with your mobile device. From LG PC Suite, select SmartShare. Toggle SmartShare to ON to activate the server. Checkmark the content (music, videos, or photos) that you want to share. Select Share entire library or Share selected playlists. Select the Apple button to start the sharing process. Select Share to find your PC and view content. Note: Your computer and mobile device must be on the same Wi-Fi network. With your device connected, select Music, Videos, or Photos in the left of your PC library. Click the right mouse button and select Transfer to Device. The system will begin to transfer the selected file(s) to the mobile device. LG PC Suite can update your mobile device software over a USB connection if a software update is available. 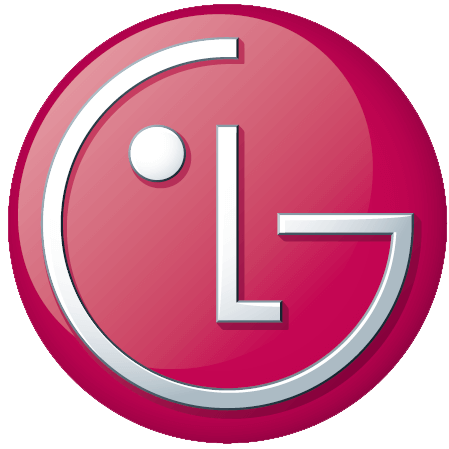 Note: Not all mobile devices are supported by Software Update, please check with your carrier o lg.com/support for available software updates. On your computer, open LG PC Suite and within Software Update Tab click on the Software Update button to check for available updates. To download LG PC Suite , choose your operating system: Windows or Mac. Open the downloaded application to start the installation. Follow the prompts for the installation, then select OK to complete. Tap Media device (MTP) if not already selected. Media device (MTP) must be selected before LG PC Suite recognizes your device.